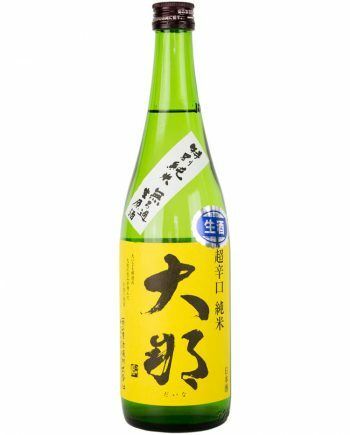 Speaking of the characteristic of Shinomine, it’s vibrant sparkling feeling! 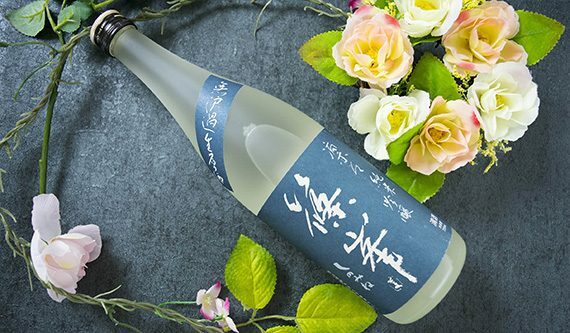 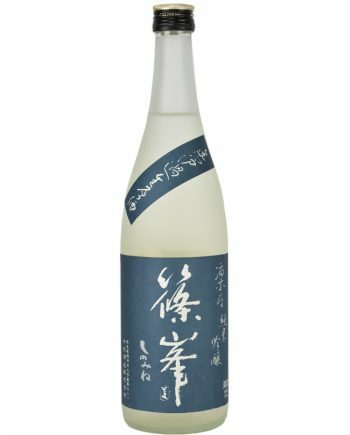 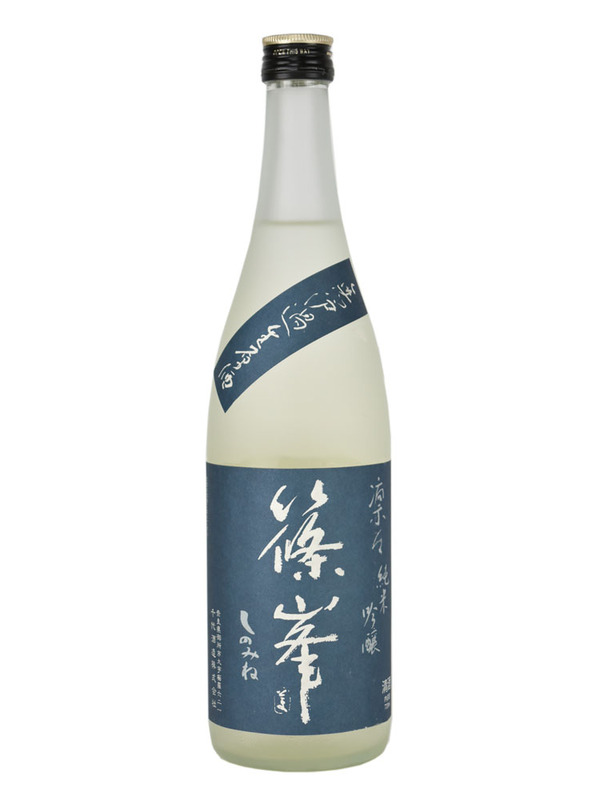 The sparkling feeling of Shinomine during the sake nouveau period is the most excellent throughout the year. 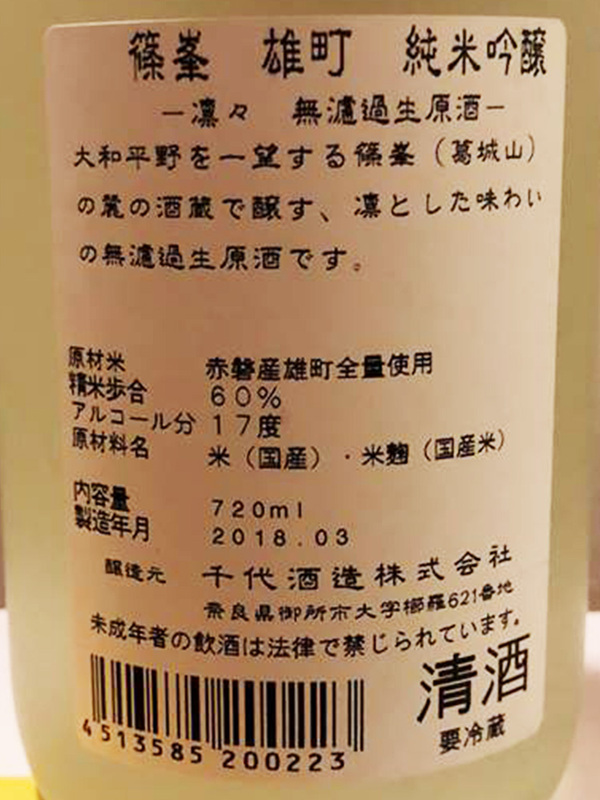 Right after opening the bottle, the glamorous aroma like grapes comes out. As soon as you sip it, the powerful sweetness and umami blow out from the shots of natural gas. 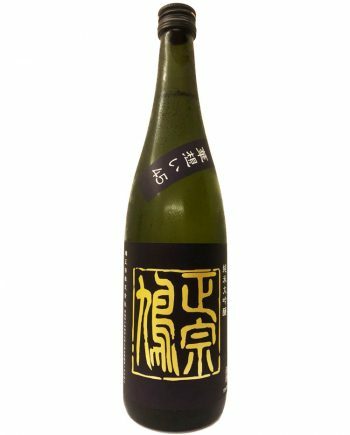 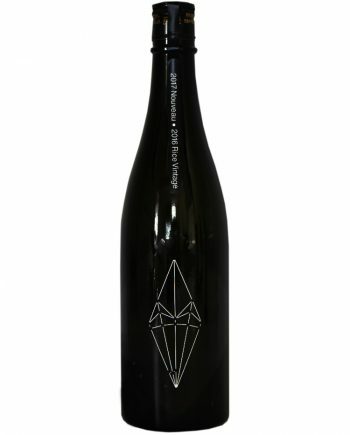 In the first half, it’s very elegant and juicy, then the transparent sourness and the slight astringency show up slowly, transform into the refreshing ending.